Create the website you’ve always dreamed of. The liveBooks design editor is easy to use on all devices and allows you to endlessly customize your website. Do it all at once or a little each day. 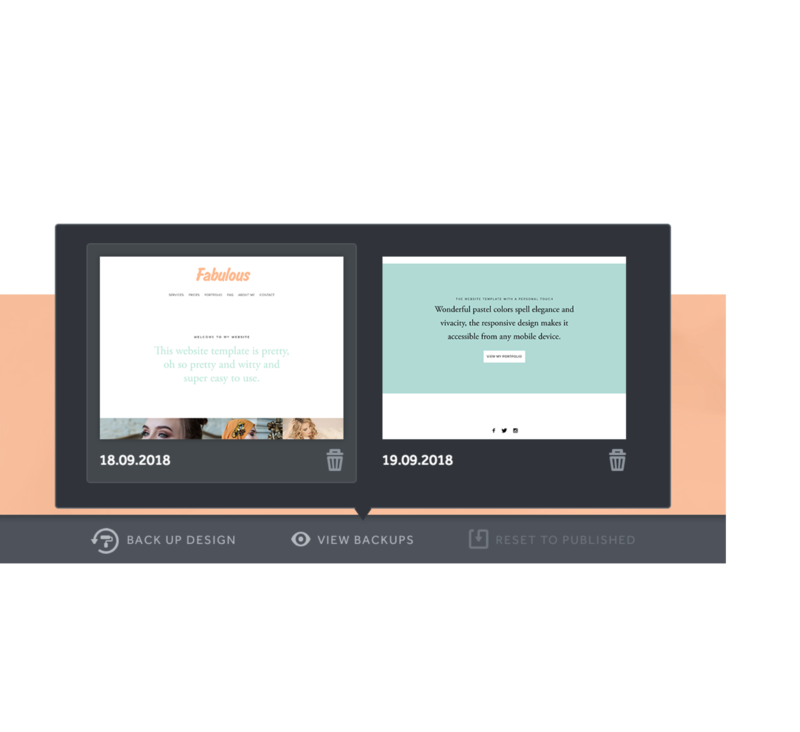 Set up design standards for your entire website to follow in one spot. Change the look of your entire website or just a page with a couple of clicks. 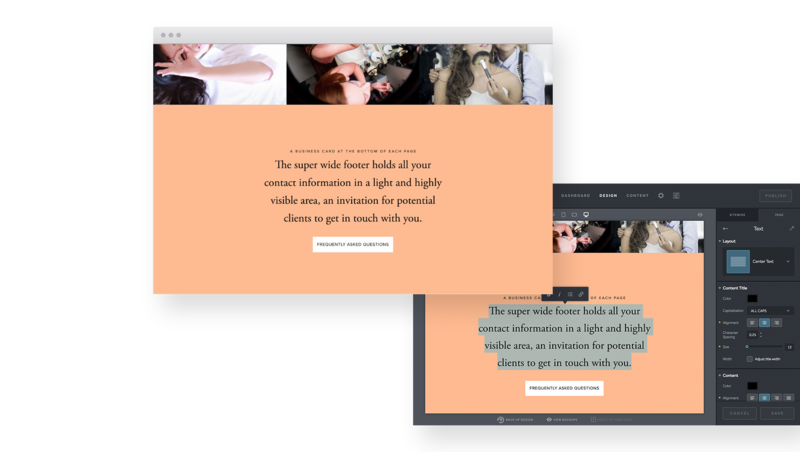 Color, images, text and layout are all within your control. You can add even more visual impact by utilizing animations, gradients and drop shadows. 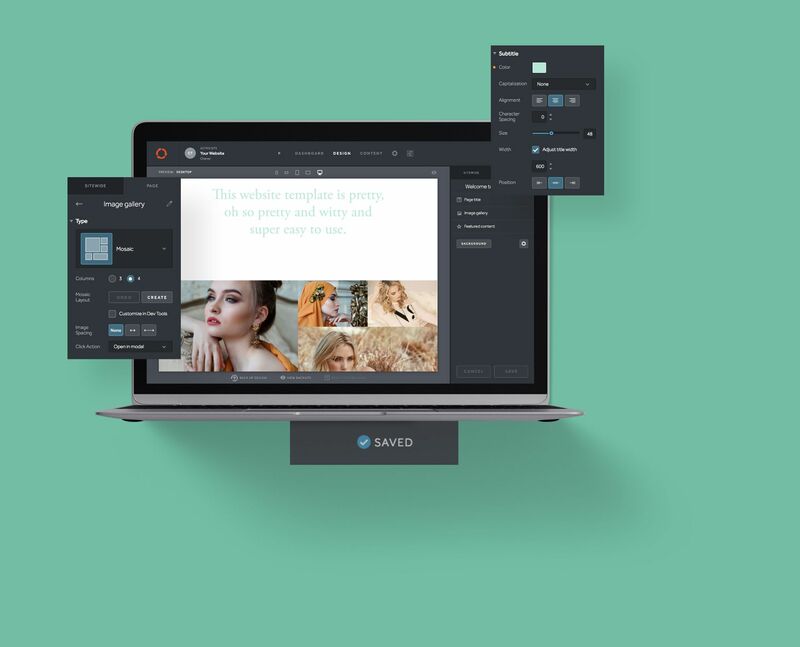 liveBooks offers multiple presentation styles for your image galleries, including grids, slideshows, and stacking. Further customization of your portfolio pages creates unique and memorable experiences for your visitors. 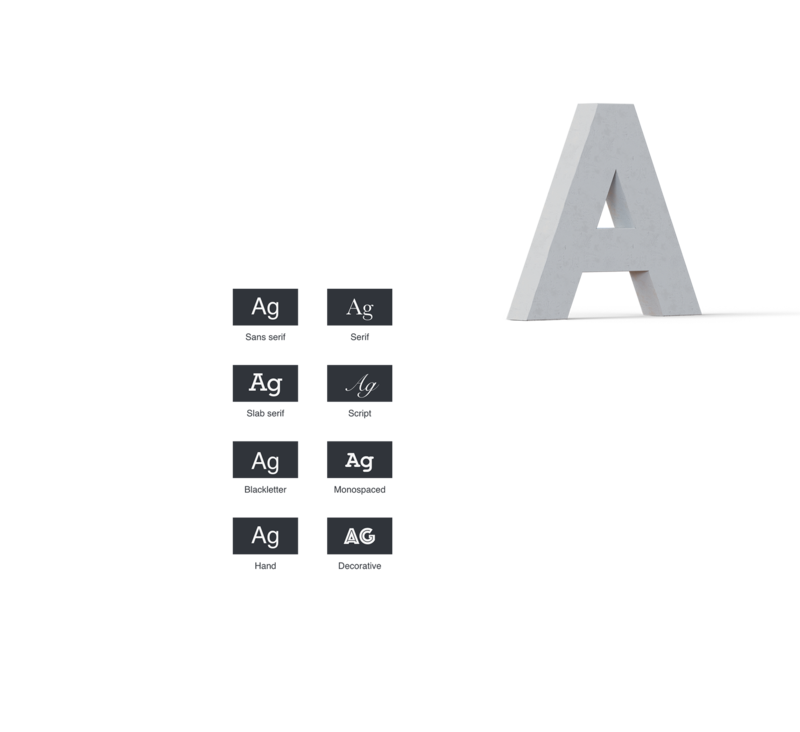 Whatever your design aesthetic may be, you are guaranteed to find a font perfectly fitted for your look in our Adobe Fonts library. These quality fonts range from traditional to modern, from ultrathin to very heavy, from clean sans to elegant serifs. Save all of your work as you go. All changes you make are auto-saved to ensure your work is safe every step of the way. 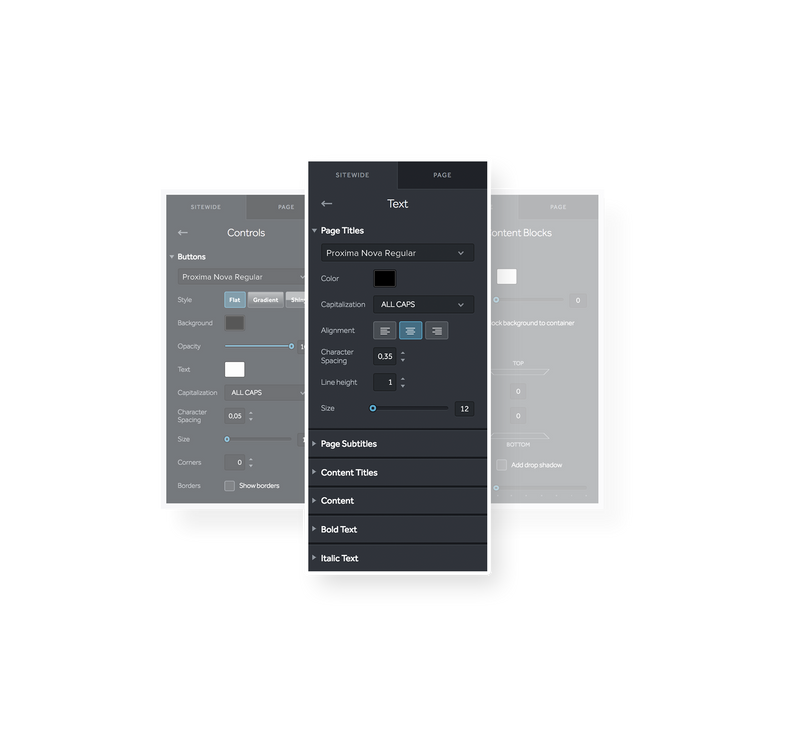 Our design editor also allows you to save multiple designs which you can use as you please, a great feature to use in your marketing campaigns or for seasonal alternates. This feature helps you edit your content while keeping focus on all visual elements on your page. A great tool for our design-driven clients.